It is a nice change of pace to get a compelling family story set in space, even if the family isn't all by birth, but more by circumstance. Each member of the family was easily recognisable as an individual and not just clones. The ship - the Avalon of the title - is almost another character in its own right. One of the things I loved was that Jeth continued to look after his uncle, even though he had disappointed him many times, and was really the architect of most of Jeth's troubles. Lizzie, Celeste, Shady, Flynn, then Sierra, Vince and Cora all have separate yet integral importance to the story as a whole and I enjoyed their individuality, yet cohesiveness as part of a team. There are several twists that develop throughout the story, some took me by surprise, some didn't, but none felt too contrived, and as for the 'bad' guys - well a nastier set of villains would be hard to find. I really don't ever want to meet Hammer! Many reviews have made reference or comparison to Firefly, which I happen to agree with. 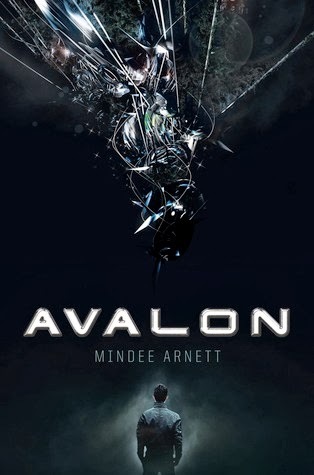 I know Annette over at Annette's Book Spot didn't really care for 'Avalon', and felt that the comparisons were unwarranted, but I recognised the dynamics. Perhaps the actions of the characters do not reflect Firefly, but I could definitely see some similarities otherwise. Annette and I usually pretty much agree on books, so it was interesting to me that we felt completely opposite in this case. Check out her review to get a totally different perspective on 'Avalon'. All in all, I thoroughly enjoyed Avalon and I'm looking forward to seeing the further adventures of the ship and its crew. It's light SF and would be a fairly quick read for those of you interested in trying something in this genre. 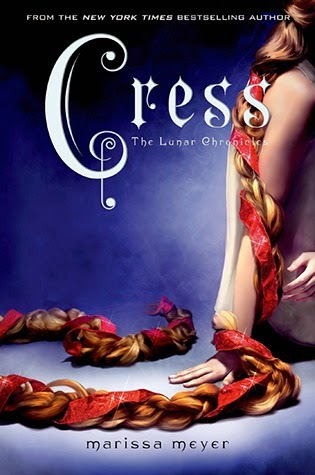 I downloaded the first few chapters of Cress from NetGalley last week on a whim. The Lunar Chronicles was a series that I was always interested in but I wasn't motivated enough to get started. Reading this little blurb from book #3 got my interest piqued enough to start from the beginning and sail my way through book 1 and 2. Look for my reviews coming soon! It seems that today is the day for story re-tellings! 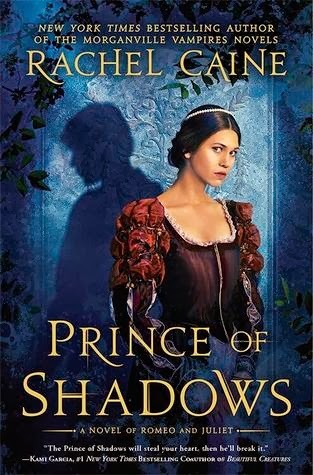 Prince of Shadows is the newest release by Rachel Caine. 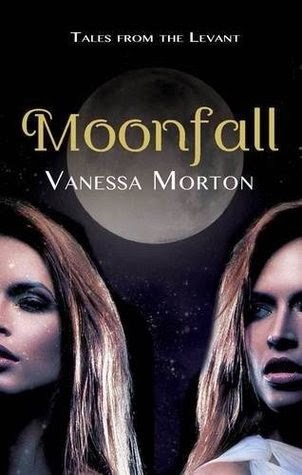 I am particularly interested in this one because I'm absolutely hooked on Rachel's Morganville Vampire series and tracking her progress in getting the web based episodes of Morganville online soon! This is going to be a short and sweet review. There is no point in going over the story - if you're a fan then you already know what's happened and I won't spoil what's coming. If you're not already a fan, then telling the story would spoil the experience. 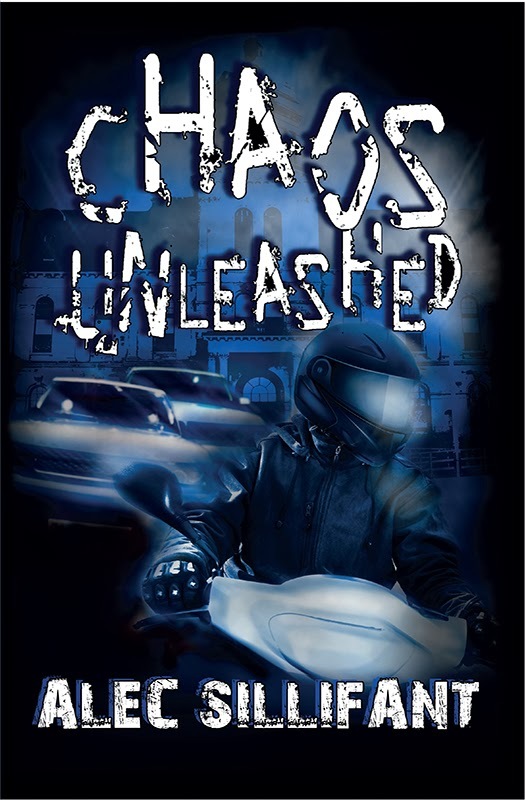 Let's just say that Ms. Rossi has managed to write a trilogy that has kept up the suspense from start to finish. Her characters grow from book to book and most readers have taken Aria, Perry and Roar and all the others, into their hearts. With this last book, Ms. Rossi has pulled everything together, stirred up the pot to near boiling and then produced a wonderful repast. If you're like me, you'll want to sit down and digest the contents and then smile and sigh. Happy that the ending is a good one, yet sad that it is all over. Yes there were a couple of places where my reaction was a resounding 'are you kidding me', but in this case these perceived lapses were easily forgivable by the end, it is fiction after all. I thoroughly enjoyed this series and I'm looking forward to seeing what Ms. Rossi will come up with next. If you've not tried the Under the Never Sky trilogy yet, you are in for a sweet treat. Enjoy. Annie Fleet, master scuba diver and history buff, knows she can’t fight her nerd status as a freshman at her Los Angeles private school. And she doesn’t care—except for the fact that her crush, Josh, thinks she’s more adorable than desirable. Annie is determined to set him straight on their school trip to Mexico. 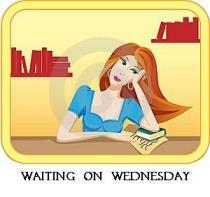 But her teacher has other plans: he needs Annie to help him find Cortez’s lost-long treasure. Suddenly, Annie finds herself scuba diving in pitch-black waters, jetting to Hawaii with Josh, and hunting for the priceless Golden Jaguar. But Annie and Josh aren’t the only ones lured by the possibility of finding the greatest treasure ever lost at sea. Someone else wants the gold—and needs Annie dead. In deeper danger than she ever imagined, can Annie get the boy and find the Jaguar, or is she in over her head? 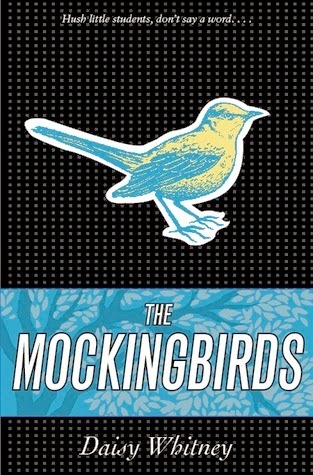 Mockingbirds is a book I have been wanted to read for years. Glad to have picked it up from the library. In Too Deep also seems so interesting! I love adventure! To save her little sister from a life of servitude, sixteen-year-old Rachav allies with a mysterious nomad who wields an ancient force so powerful it may destroy not only her sister’s captors but the entire kingdom. Chaos runs through the dark night; head down, teeth clenched, eyes peeled. The rain lashes his face, thick clumps of mud fly up as he runs, but nothing will stop him discovering the dark secret of the Academy, nothing. Alec Sillifant's first novel will drag you in and hold you hostage in a world of tension, fear, treachery and adventure, refusing to let you go. The ransom? 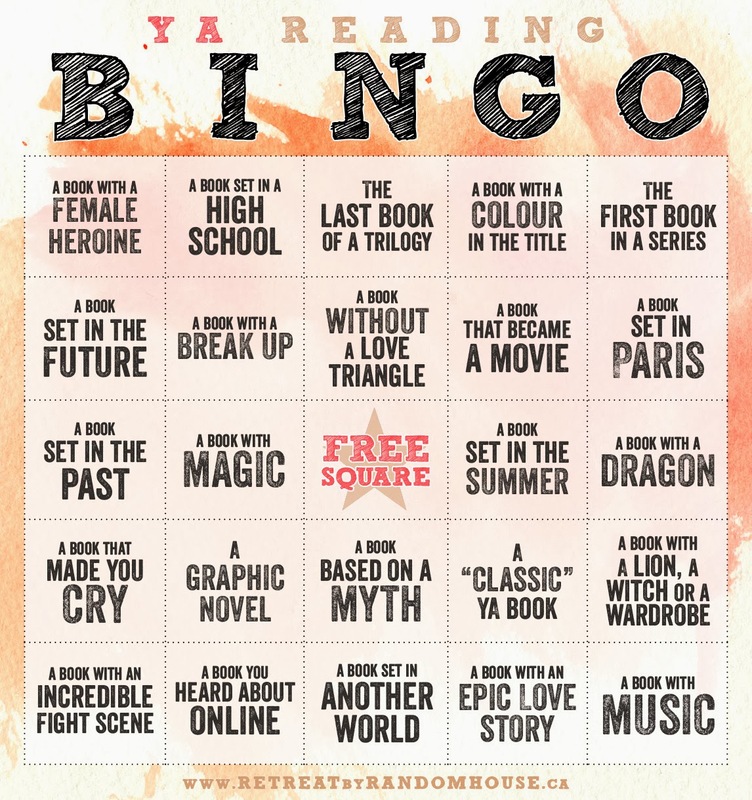 A dare to make it through until the very last page. Enter the double life of Jake Highfield: school boy, operative, fugitive. When the Academy turns against Jake, he finds himself outside of any authority, forced to put his training and his past to use in a deadly situation, tainted by corruption, where enemy and friend could be one and the same. This is a little bit different for us, I don't think we've put up an actual press release before, but this one sounds so intriguing I just had to let others know about it. This is the only photo I've been able to find as well. Does anyone else think this one sounds like fun? 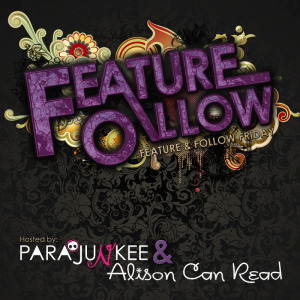 Alpena, MI (January 24, 2014) – World Weaver Press (Eileen Wiedbrauk, Editor-in-Chief) has announced Glamour by Andrea Janes, a new paranormal YA novel, will be available in trade paperback and ebook Tuesday, March 18, 2014. Townie. That’s what eighteen-year-old Christina Sundy is. All year round she lives in a one-stoplight town on Cape Cod and when summer comes she spends her days scooping ice cream for rich tourists, who she hates. So when one of them takes a job in the ice cream shop alongside her, she’s pissed. Why does a blonde and perky Harvard-bound rich girl like Reese Manning want to scoop ice cream anyway? Something else weird is happening to Christina: tiny blue sparks seem to be shooting off her fingers. It isn’t long before she realizes the truth about herself — she’s actually a powerful hereditary witch. But her newfound powers are too intense for her to handle and, in a moment of rage, she accidentally zaps Reese into another dimension. So that no one will notice that the rich girl has disappeared, Christina casts a disguising spell, or “glamour,” and lives Reese’s life while she tries to find a retrieval spell. 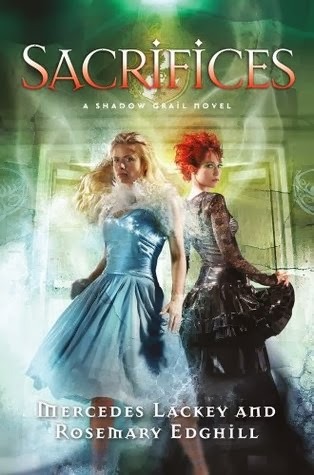 But as the retrieval spell proves harder than anticipated, and as she goes about living Reese’s life without anyone on the outside noticing the switch, Christina realizes that there’s nothing to stop her from making the glamour permanent… except, of course, her fellow witches, a 16th century demon, and, just maybe, her own conscience. Glamour will be available in trade paperback and ebook via Amazon.com, Barnesandnoble.com, Kobo.com, and other online retailers. 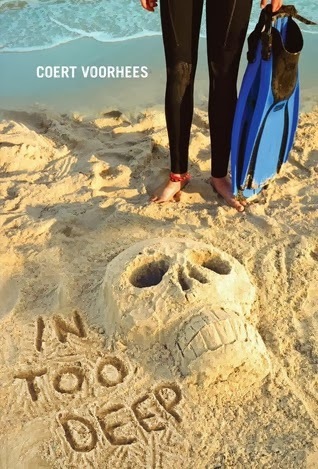 Andrea Janes writes horror, dark comedy, thrillers, and historical slapstick. She is the author of Boroughs of the Dead: New York City Ghost Stories. She is also a licensed NYC tour guide, and offers a variety of ghostly tours around the city. Her many obsessions include New York City history, old photographs, Mabel Normand, all things nautical, and beer. She maintains a personal blog over at Spinster Aunt, where she discusses these obsessions in more detail than is probably healthy. We featured this book yesterday as Christinabean's WoW, but I'm not sure that I told her I had an advance copy of it, lucky me. Uninvited was a very frightening book for me, not necessarily for the actual story itself, but more because the premise of the story is so entirely possible that it gave me the heebee geebees. Testing for gene markers is something that we are already doing, so testing for the HTS (Homicidal Tendency Syndrome) gene was just so plausible it was scary. The whole idea that we could be punishing members of society for something we think they 'might' do - is horrifying to me. That said, I thoroughly enjoyed the story and the characters. Davy was easy to relate to, even though she is a musical prodigy, and her intense confusion and resentment of her circumstances rang true. Her interaction with and attraction to Sean was not too overdone and the plot moved along at a fast clip. It really was quite a quick read, but for me the great characters and great action made it worthwhile. I have to add that the fact it is being promoted as a duology is also an appealing factor - I'll only have to wait for one more book, not two. Just a quick note to apologise for my sad lack of reviews lately. My husband has just undergone major surgery and is virtually bedridden for the next few weeks. What with that and work, I'm finding it a little challenging to keep up with my reviews. I'll do my best to get caught up soon, but if they are a little short on content (see above) or missing entirely for a while, please forgive me. 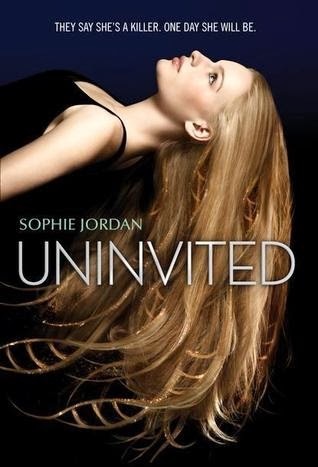 Keep your eye out for Curlypow's review of Uninvited coming soon! 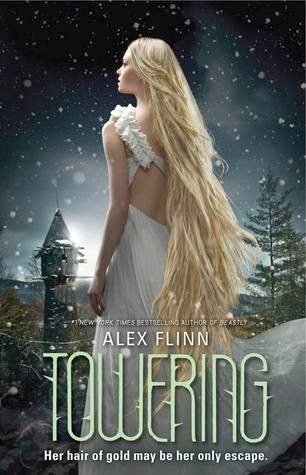 When it comes to fairytale re-tellings, I always turn to Alex Flinn. She incorporates not just one but several aspects of fairytales into her novels. It is usually always a fresh new take on an old tale. Ironically I had just finished watching Disney's Rapunzel prior to reading this novel. 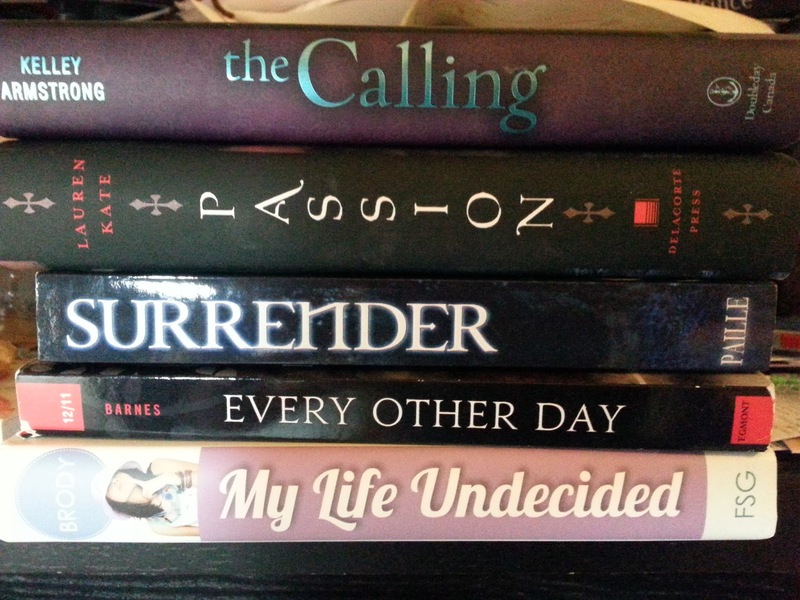 The HarperTeen version characters did not burst out into song as I envisioned scenarios in my head though. In fact, they were a teeny bit darker. 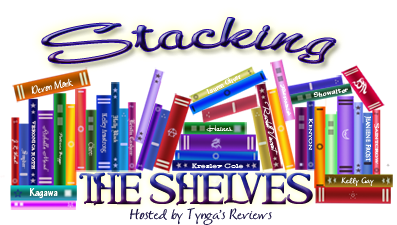 Towering started out slowly at first and about 1/2 through I was debating whether or not to put it on my DNF shelf but it improved as the story developed. 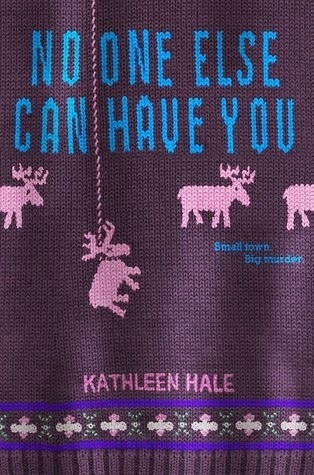 Wyatt uncovers quite a few different secrets in his mother's old town. I would have liked to see more about her relationship and life in the town as a teenager besides her relationship with Danielle. Perhaps even more about Wyatt's relationship with his mother. He didn't have the same pizzazz and dazzling self-confidence as Flynn Ryder but he was a very honorable character with good intentions. For me, Towering was interesting but not memorable. I was expecting there to be a story line with more magic. Maybe I should have stuck with the Disney version instead? 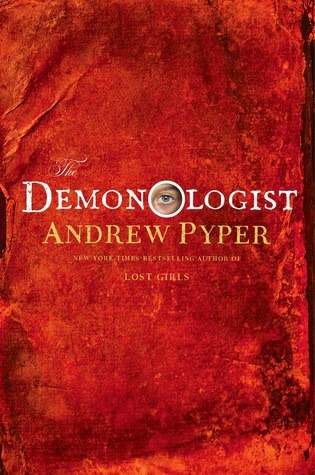 Fans of The Historian won’t be able to put down this spellbinding literary horror story in which a Columbia professor must use his knowledge of demonic mythology to rescue his daughter from the Underworld.Professor David Ullman’s expertise in the literature of the demonic—notably Milton’sParadise Lost—has won him wide acclaim. But David is not a believer. I received this one from Simon & Schuster Canada (thank you!) this week. 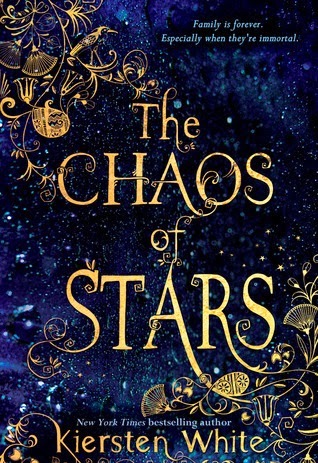 While it is not a young adult title, I look forward to reading it because it sounds like a Dan Brown read alike. 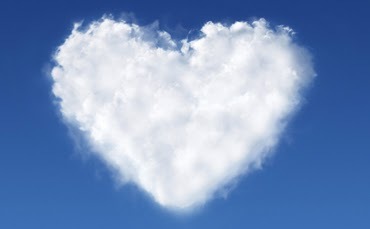 Question of the Week: Who is your blogger BFF? Tell us a little bit about him or her? If not tell us why you need or don’t need a blogger BFF. That's an easy one! 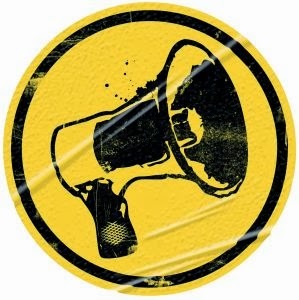 Curlypow is my blogger BFF. She is incredibly well read and is an expert at YA reader's advisory. She can also multi-task like it's second nature. She knits and stitches like a banshee all while watching the Space channel...crazy woman...but I love her anyway! It's funny, when I was reading this novel, I really enjoyed getting lost in a book that closely reminded me the Dark Knight. I loved Anthem's character but when I stopped to think about the review, a few things started to bother me about this novel which seemed very disjointed. How did Anthem fall in love so quickly with Gavin? How is it that this very dedicated prima ballerina managed to dodge her classes for so long without someone discovering the truth? If she was so disciplined in her craft, how did she manage to blow it off so often to spend time with Gavin? This title was definitely not all hearts and flowers. As the cover suggests, it is very dark and there are some violent, suggestive scenes. Anthem's family seems very sheltered in their wealthy lifestyle and there are very loose "family" ties between her and her parents. The existence of her older sister and her tragic death is an interesting segway which I would be interested in knowing more about. All her life, it seemed as though Anthem was trying to compete with the ghost of a girl she was created to replace. It was all very tragic. 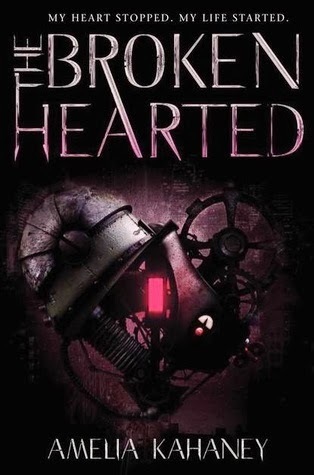 Despite my earlier questions regarding the believability of The Brokenhearted, I still found it entertaining and very different from the novels I have been reading recently. I would suggest giving it a chance but don't expect layers of depth. OK, so I cheated a bit and threw this one in. It was released last week but I love how creepy it sounds! I love reading thriller/mystery YA titles. Looking forward to this read! It's 2030, and humanity is losing the war against alien invaders. A Band of Brothers meets Ender's Game in this sci-fi military thriller. A team of six has been chosen . 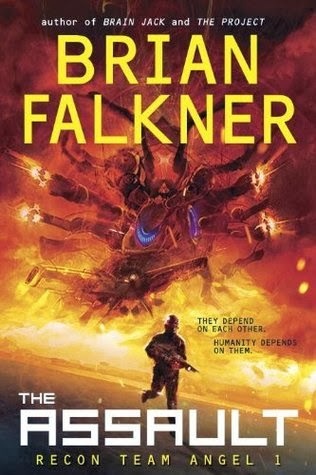 . .
Brian Falkner, author of The Project, Brain Jack, and The Tomorrow Code, delivers a page-turning military thriller with his signature heart-pounding action and unique sci-fi twists. I have been reading The Assault exclusively at work in small doses in my lunch hour. It stood up well to that type of reading. I didn't get bored and had no problems at all keeping up with the story and the characters, which was great. One of the things I loved was the easy camaraderie amongst the characters. They really sounded as if they had lived and trained together and felt authentic. There was a nice level of tension that kept up throughout the story which kept it interesting and there were enough explosions and gun battles to keep even the most avid gamer happy. It was very easy to forget that the characters were just a bunch of 17 year old kids out on their first mission. Librarians out there, remember this one for your reluctant male readers, or those who like playing military video games. It was an exciting and thrilling read. 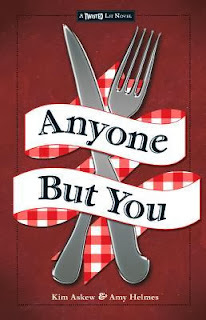 Kim Askew and Amy Helmes have returned with the newest entry in their Twisted Lit series, Anyone But You. This time around they are tackling the quintessential tragic love story, Romeo and Juliet. Set in contemporary Chicago, Anyone But You outlines the story of teens Gigi and Roman as they meet and fall in love, defying the boundaries of their decades old family feud. Unfortunately, the story does not convey the depth of tragedy that we have come to expect from a Romeo and Juliet retelling, but that's not to say that it isn't a great read on its own. One of the things that has always frustrated me about the original, is that we never know why the Montagues and Capulets are feuding. Helmes and Askew have solved that problem for us this time by outlining a wonderful back story that fills in all those blanks. I particularly enjoyed this look back to a Chicago at the time of the World's Fair and around the war. Actually, I think this part of the story was more tragic than the modern part. In present day Chicago, all of the requisite characters are represented, with my favourite being Chef, a big burly, Italian cook with a heart of gold, who takes the place of Nurse. Several cousins flit in and out of the picture and tempers are hot, if somewhat stereotypically Italian, and fights ensue. Without giving away too much of the modern plot, this is where the tragedy fell short for me. Still, it was slightly more realistic for present time, so for me was ultimately forgivable. In a nutshell, this was a thoroughly enjoyable contemporary romance, that fell just a little short of being a tragic retelling. Worth reading? Absolutely! I look forward to seeing what's up next for these two talented authors. So the story started out a bit slow for my taste but quickly picked up. Turns out Isadora has the same teenage angst as the rest of the average teenage population in North America. Minus having immortal gods for parents of course! She has the same kinds of insecurities and dating apprehensions but then she meets Ry. He sure sounds like a stunner. I'd like to meet Ry in person one day. :) She struggles to find her own identity while separating herself from the myths of her mother yet in the end, it is her family that she values most and she eventually learns that the stories that used to bother her are now the fabric of what makes her and her ancestors truly unique. This was a nice change from my most recent dreary dystopian reads. It was refreshing and heart-warming. Two thumbs up for me! How many lines can you fill? DIVERGENT HITS THEATERS IN MARCH! BITTEN IS COMING TO THE SPACE CHANNEL! The students of Oakhurst Academy believe they have triumphed over the Shadow Knights. But Spirit, Burke, Muirin, Loch, and Addie know better. Under the guise of a company called Breakthrough Adventure Systems, the Shadow Knights have actually taken over the campus. The new regime is brutal, designed to turn the students into soldiers wielding both weapons and magic. Anyone who protests disappears. Desperate, the group decides that Muirin should go undercover to spy on Breakthrough. But Muirin’s act is a little too good, and Spirit begins to fear that her friend’s loyalties might have truly changed. Surrounded by enemies and friends who suddenly seem like strangers, Spirit has decide who can—and cannot—be trusted. 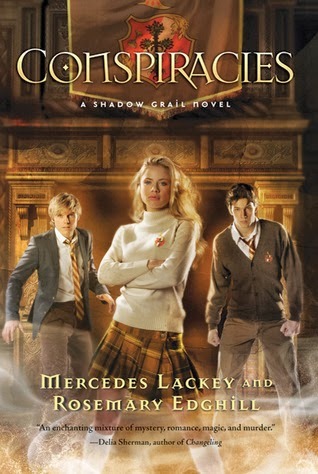 I recently reviewed the first book in this series by Lackey and Edghill, Legacies - you'll find it HERE if you're interested - and I thoroughly enjoyed it. The bonus being that the 2nd and 3rd volumes of this 4 part series were already published. Since I read them back to back, I thought I'd cheat and make it one review for two books. I'm happy to report that the tight plot lines and sense of all-pervading menace have not disappeared in Conspiracies and Sacrifices. In fact, these two talented writers have upped the ante considerably. As the story progresses through these volumes the mystery just keeps getting deeper and deeper. Woven around old Arthurian legends, it is very obvious that the ladies have done their research. The further into the books that you read, the deeper into legend you go and the stranger and more twisted the plot line becomes. This could become confusing, but thankfully did not. 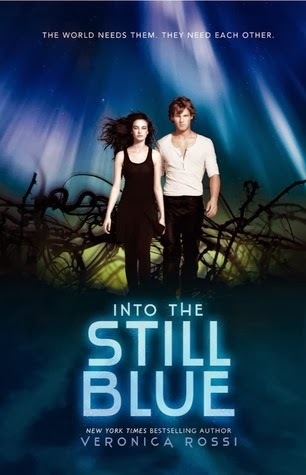 Main characters Spirit, Burke, Muirin, Addie and Loch spend time researching and rarely leap to conclusions. They are puzzled and frightened and nasty people keep arriving at their school, Oakhurst, and even nastier things keep happening, but there was always a reason behind the action which I just loved. Towards the end of Sacrifices the reader becomes aware of something that the characters haven't figured out yet, which results in a bit of an AHA! moment. We all know that Spirit is destined for something, but up until this point, no-one has a clue just exactly what that is. Ok, let's face it, I still really don't know, but I have a very strong idea and I'm going to be champing at the bit until April to find out. The relationships between the main characters always stays real and interesting. There is no insta love or unreasoning hatred, but the characters continue to develop and grow along with the story. All in all I'm loving this series. School/orphanage for magical teens coming into their abilities and fighting the bad guys. FUN. This is also a fairly clean read that is more than suitable for younger teens. In fact if I have anything bad to say about the series so far, it's that very occasionally the characters thoughts seemed a little young, but that could just be from my older perspective. Keep your eyes open for this series and for the final volume, Victories, which appears to be hitting bookstores in April. I can't wait.